We take pride in providing a soothing environment that will put you at ease. 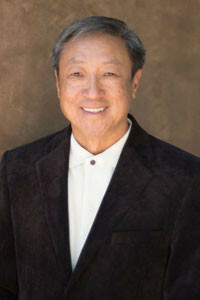 Mission Viejo Dental Group began serving the community in 1997. With over 50 years of experience combined, our dentists make every effort to provide the gentlest treatment in a comfortable and friendly environment. 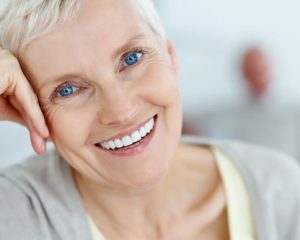 Our doctors offer a wide range of dental services including smile makeovers with natural appearing porcelain veneers, tooth colored filings, and porcelain crowns. 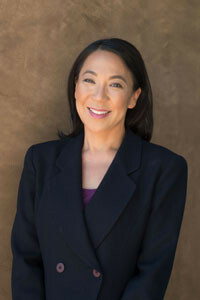 We utilize minimally invasive techniques in precise implant placement. 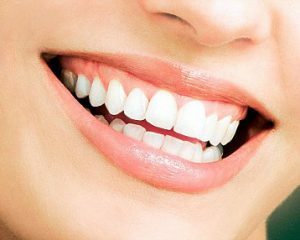 We also offer one hour instant teeth whitening and laser gum therapy. 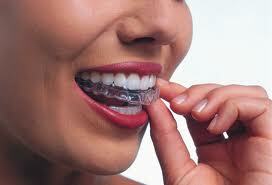 Orthodontic services include traditional comprehensive treatment and invisalign clear braces. With our array of dental services, it’s no surprise we are regularly expanding our family of patients. 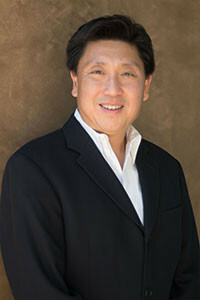 See a top dentist in Mission Viejo today! 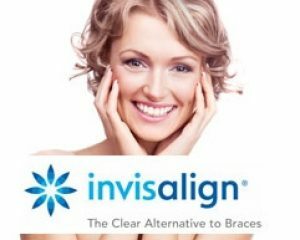 Don’t wait for the smile you’ve always dreamed of – call our offices today!